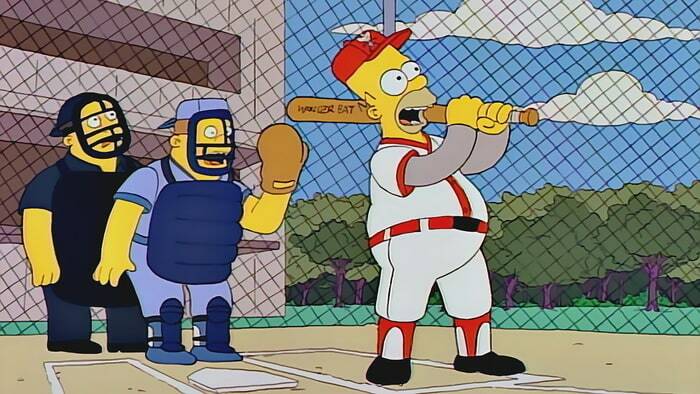 Homer Digs the Long Ball! Managers or Parents: Unless you let us know, we are not aware of the home runs. So, if there is an out-of-the-park home run that should be added, please email us at: the details (date, division, name of player, how many runners on, and team). 2019 Mustang Home Run Derby Champion: ??? 2019 Bronco Home Run Derby Champion: ??? 2019 Pony Home Run Derby Champion: ?? ?